A wonderfully brewed stout loaded with chocolate, vanilla and bourbon goodness. 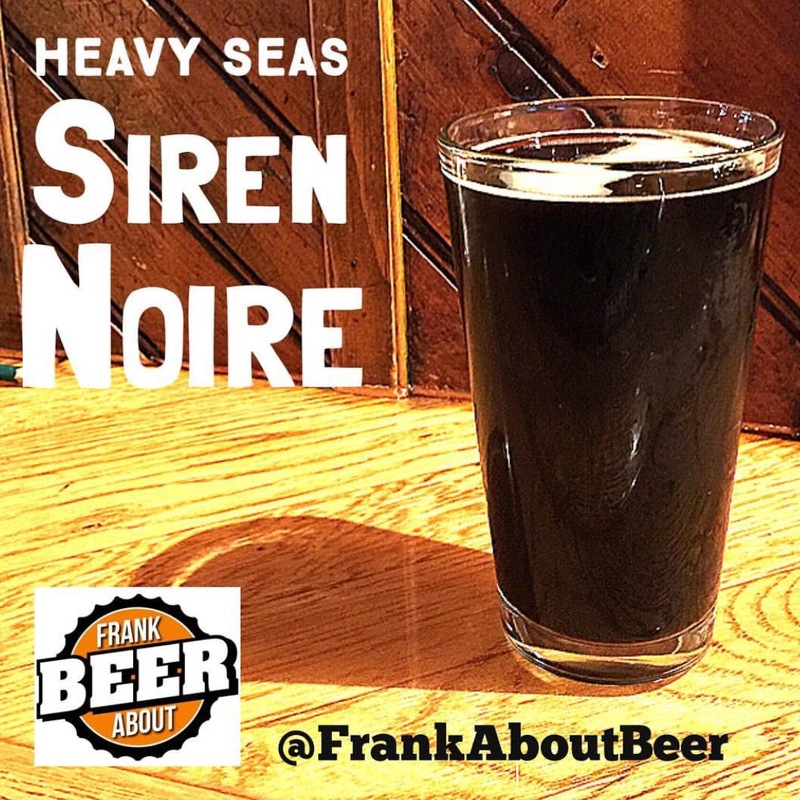 Siren Noire barrel aged stout from Heavy Seas Brewing. It’s been wickedly cold over much of the US this week but, here in Maryland, Christian found something that’ll warm up any beer fan. That, my friends, is Siren Noire from Heavy Seas Beer. This chocolate stout came recommended from Dan, E.W. Beck’s Pub‘s resident beer guru. And that’s why it’s great to be friends with a guy like that. Let’s be honest – there are a ton of chocolate stouts out there, and most of them taste like Ovaltine, right? Right. Siren Noire is made with 3 pounds of Belgian dark chocolate per barrel, which happens to be a former bourbon barrel, and they add vanilla beans before sealing it up and aging it all for five weeks. The result is a thick, 9.5% abv imperial stout full of malty-sweet goodness, a subtle bitter chocolate taste with a nice hit of bourbon. It tastes a bit alcohol-ey, as if maybe it could have aged a week less, but it’s a combination that goes down smooth and is a great sipping beer on a cold, snowy day. 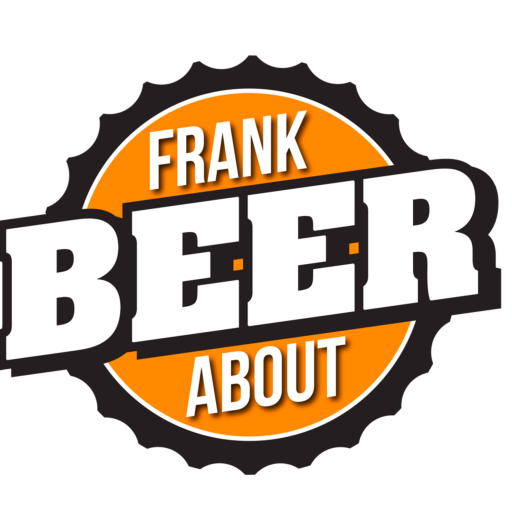 Bottom line – casual beer drinkers may want to pass, but a great, big flavor will favor the bold ones who try this. Previous postWhy So Many Different Beer Glasses?